Home / Civilian and corporate insignia, pins, badges, etc. / Uniform insignia, oraganisations and corporations, metal. / AB Sundsvalls Verkstäder. Glass machine manufacturer. 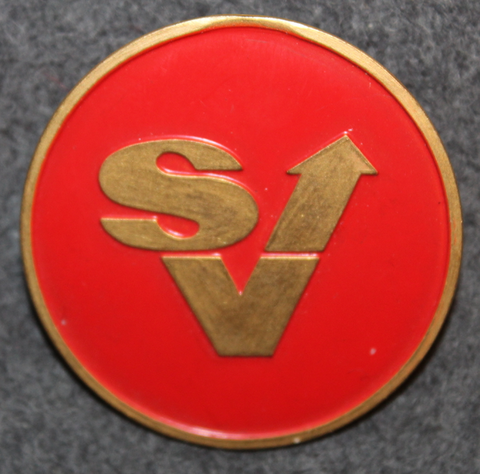 Original Swedish badge. AB Sundsvalls Verkstäder ( Linderbergs klockgjuteri ) was sold to American Emhart Glass in 1952. Hemsamarit Sundsvall, Home nurse / Assistant nurse. A.10 Tygverkstäder, Sundsvall. Swedish Army Supply and repairs depot.